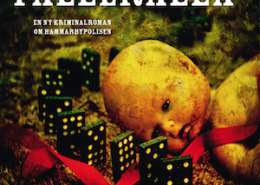 The first book after the Hammarbyseries is a psychological thriller with a thrilling story and chocking twists. A couple who’s cheating gets in the car to find a secluded meeting point. A lost, young woman gets unexpected lift from a stranger. A man speeds on the snow-covered roads. Everyone has driven past the same ravine. But only one has prayed someone off the road, only one has left someone to die. From not knowing the other one existed they all get wrapped up in an escalating spiral of violence, and even though none of them knows the whole truth someone knows enough to tell the story. 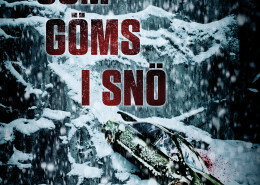 Det som göms i snö is an unpredictable psychological thriller, where nothing is what it seems. 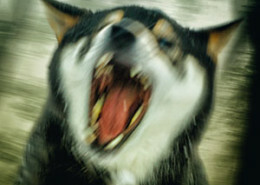 Guilt, hate and destruction is the fuel that keeps pushing this story forward and in the distance looms the sweet taste of revenge. 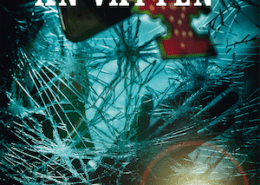 First published by Bookmark, September 2018. 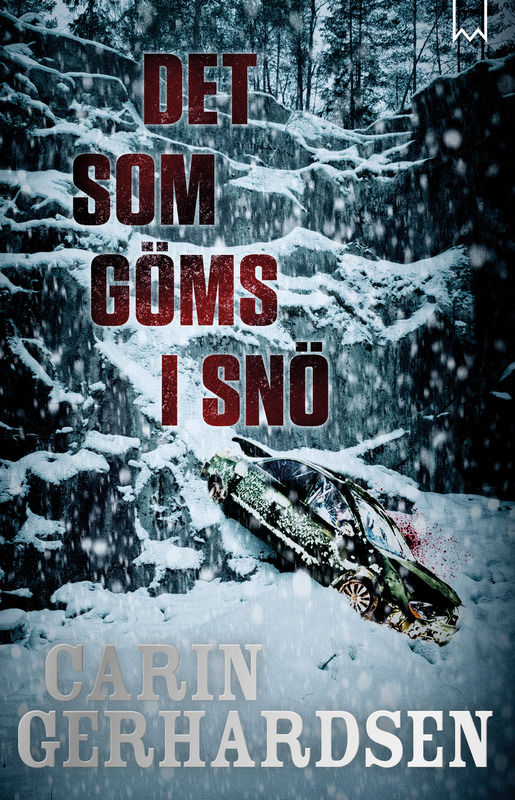 ‘Black Ice’ is my first encounter with Carin Gerhardsen. But it’s definitely not the last. This is crazy good! […] It’s a very skillfully plotted story, nicely told and it’s thrilling to follow to the very last pages. The build-up is really clever and it’s extremely thrilling to read. To me this is a perfect page-turner. 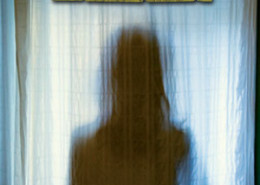 The book is very thrilling, completely unpredictable, and has twists and turns I never could have expected. It’s well-written, accessible, sometimes moving, and very hard to put away. 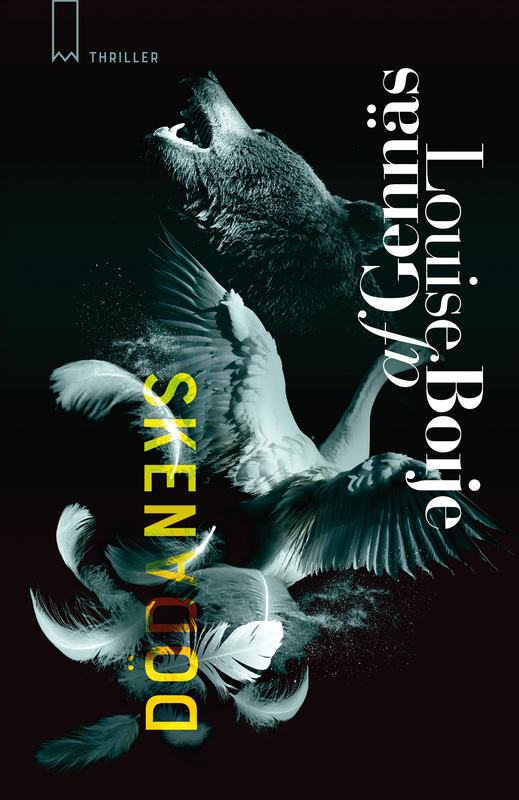 […] I warmly recommend this book to everyone who likes psychological thrillers that are engagingly written. 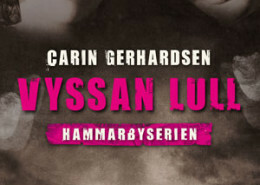 I’m hoping for more books in this genre from Carin Gerhardsen. 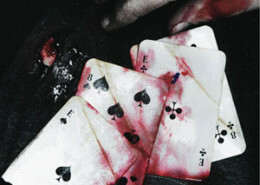 ‘Black Ice’ is well-written, a moving and captivating reading experience at once, filled with great thrill. […] The pace is energetic and it’s simply a book that is difficult to put away until the very last page is read. 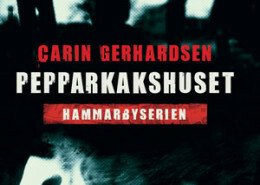 […] I wish for more books by the great Carin Gerhardsen, now, now, now!